Myron WØPBV's FREE Batteries for Hams Page NEW! 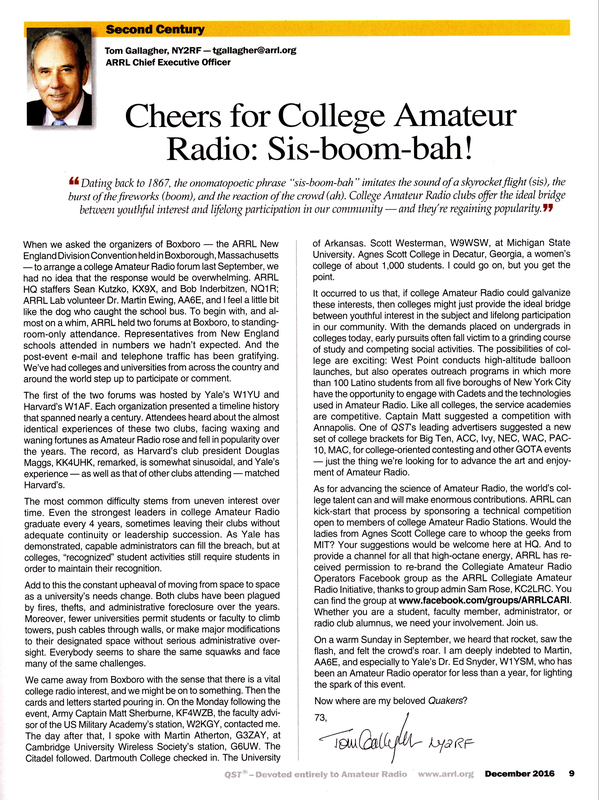 Cheers for College Amateur Radio (by ARRL CEO Tom Gallagher) NEW! Collegiate Amateur Radio Initiative (Facebook) NEW! Arrow Electronics (millions of parts) NEW! All links were checked and working on 1/31/15.